Whether it’s saving to buy a home, traveling or simply feeling confident that you’ll be able to live the retirement you’ve worked hard for, having a sound investment strategy is key to achieving your financial goals. Using our exclusive Confident Retirement® approach, I work one-on-one with my clients, and really get to know them. This way, I understand their risk tolerance, personal preferences and can help them balance important retirement income needs against the needs of today. 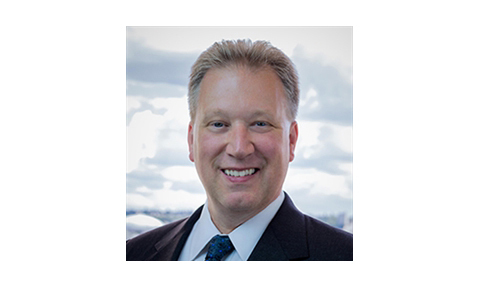 Richard Devlin is licensed and registered to conduct business in WA. Based on licenses and registrations I hold, I may also conduct business in UT, CO, NV, CA, ID, MI, TX, AR, FL, OR, AZ, MD, OH. Ameriprise Financial and its representatives do not provide tax or legal advice. Consult with your tax advisor or attorney regarding your specific situation. BluePearl Veterinary Partners is the Tacoma’s premier veterinary specialty, 24-hour emergency and critical care hospitals.